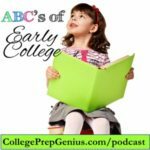 College scholarships can help children get a head start in life. Most people don’t have money saved for college, and this way with scholarships you can help! 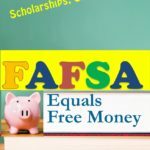 If children can “earn’ their way with scholarship money they can graduate debt free. 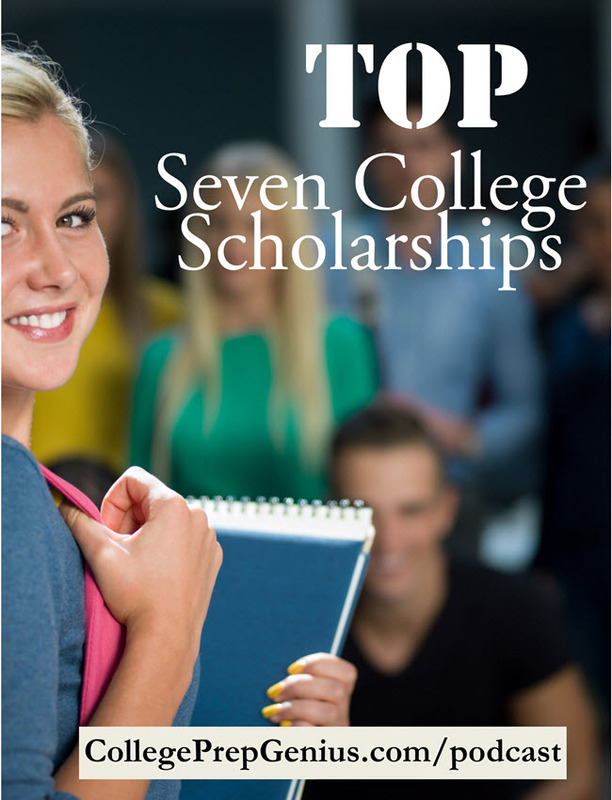 85% of colleges will give scholarships based on merit. 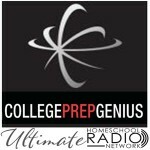 Thanks to our sponsor College Prep Genius! There is scholarship money out there but up to the student to earn it! Based on something your child has done. A first come first serve. Specific colleges have a special program. Some will give you study abroad money – and even a computer or iPad! 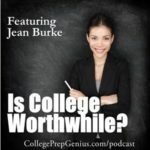 Colleges have different criteria for money based on test scores. Some based on SAT or ACT only no other information. Check with the college themselves. Sometimes a special department will give money based on a SAT score – school of engineering for example. National Merit or achievement scholarship, attracted colleges – you can get a specific scholarship – the trustee scholarship. National achievement – research funding, spending cash, etc. Different depending on the college. Outstanding income freshman can apply in some colleges. Full scholarship for four years, if you receive. First-time freshmen can apply. 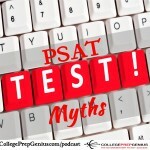 There is a minimum SAT or ACT scores required. Direct competitive – will take the scholarship applications. Can include an interview or an essay. Some have transfer student scholarships. Club athletics – some of these institutions – badminton, fencing, lacrosse, judo, etc. NCCAA – National Christian College Athletic Association – D-1, D-2 for Bible college, etc. Activities you belong to and are involved with a competitive edge. Journalism – newspaper writing, yearbook, etc.